Fast forward 5 years later and this family has continued to come back to me each year! I've adored photographing them, and getting to know them over the years. Their family has grown so much as well. At the first session, they had just one daughter, and now they have three. I hope Carina, Luke, Selena, Victoria and now Olivia, all know how much I appreciate them! One of the best feelings for me is making my clients happy. When they continue to come back to me, I know I'm doing something right! This most recent session, I got to meet the newest member of the Sousa family. Last summer, Carina was still pregnant with Olivia (as seen in the beach photos), so I hadn't met her yet! I was excited to add the newest little girl to their photo collection. 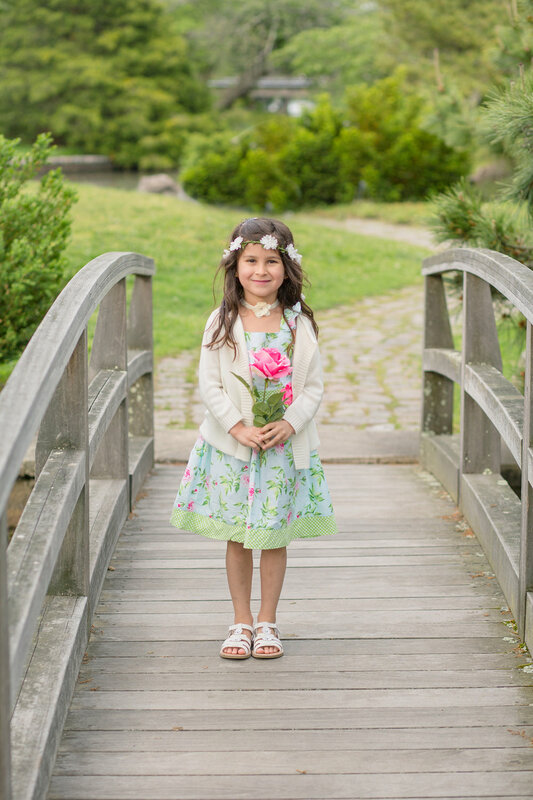 For this session, Carina suggested we try a new park and we went with Roger Williams Park in Providence, RI. 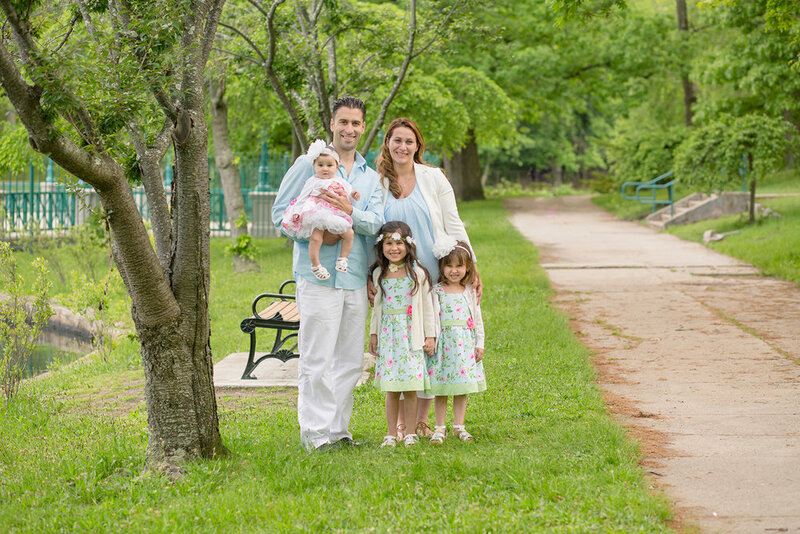 This family session was way too fun! It was so great seeing this family again this year. Since it's been a whole five years since this family has been coming to me, I wanted to start by posting a collage from all of their sessions over the years. You can see how not only their family has grown, but my photography as well! What a difference!